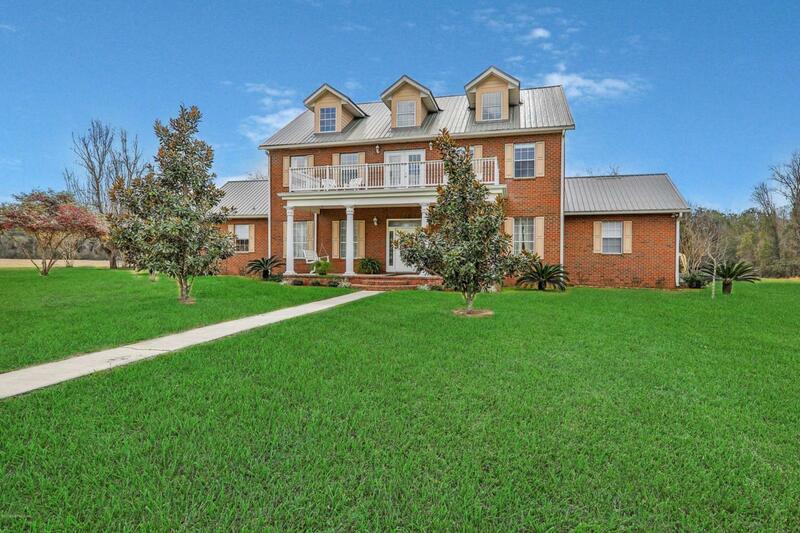 This gorgeous, brick home sits 1,000 ft back from the rd on 33.80 acres of land with approx. 22 acres in pasture & 11.80 acres wooded. Enjoy the quiet location! 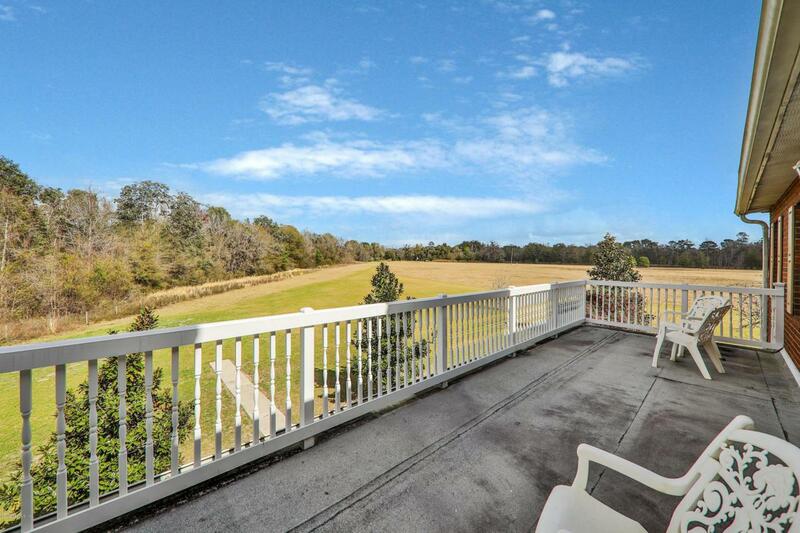 Great views from your large front porch or 2nd story deck! Home has a 2015 metal roof, 3 HVAC systems, 2-sided gas fireplace, high ceilings, tile & wood flooring, large kitchen w/ matching appliances & dual dishwashers. 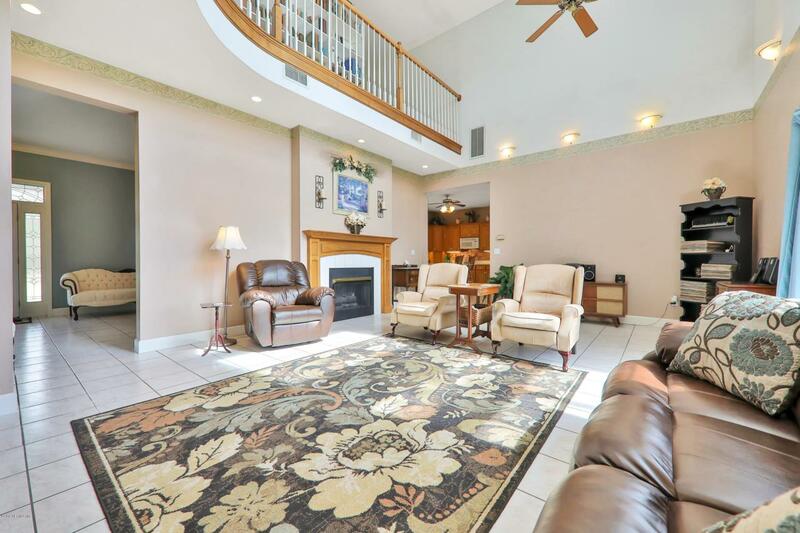 Large owner's suite w/ garden tub, separate tile shower, dual sinks & vanities, walk-in closet. Other: downstairs bed or office, 2 bed w/ walk-in closets + loft upstairs, large laundry rm., open patio w/ hot tub, (3) 4'' wells, (1) 2'' well, a 2nd home site has well, septic, power. the 33 acres is 90% fenced. 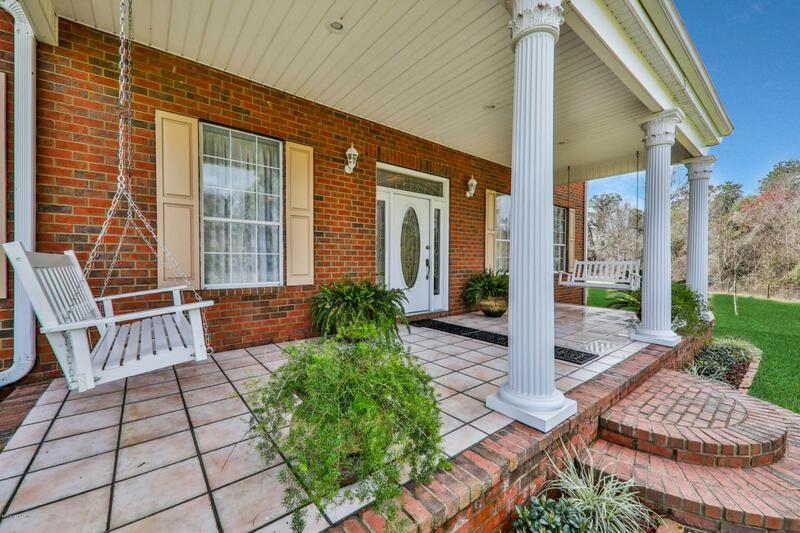 Located in south Union County... easy commute to Gainesville, Lake City, or Jacksonville! Listing courtesy of Gf Homes And Land.